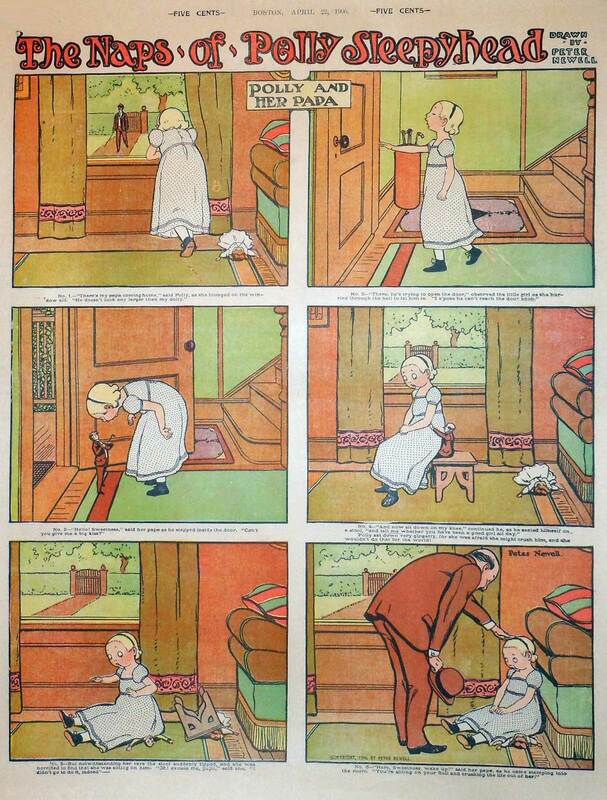 Peter Newell’s strip “The Naps of Polly Sleepyhead” for 22 April 1906. This entry was posted in Peter Newell and tagged Comics, Peter Newell. Bookmark the permalink.